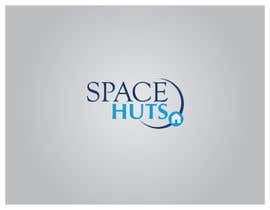 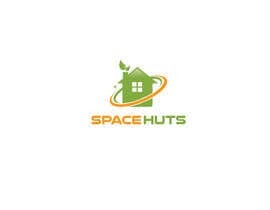 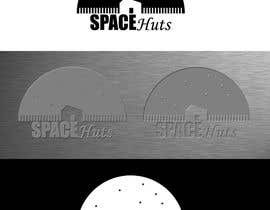 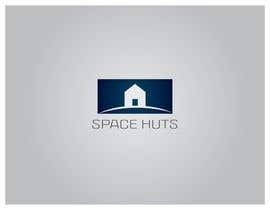 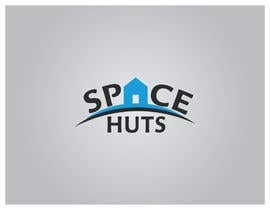 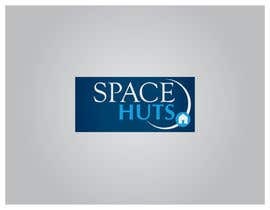 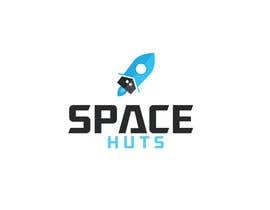 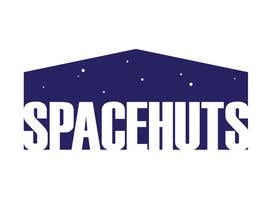 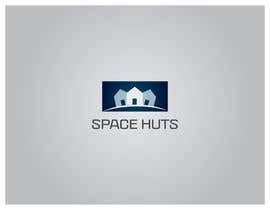 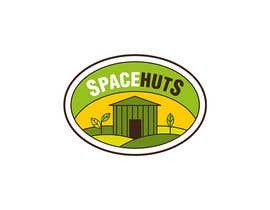 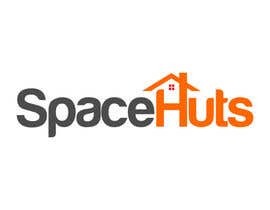 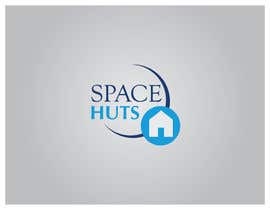 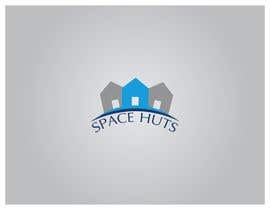 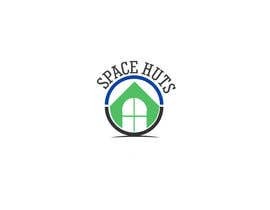 We need a logo designing for our brand SpaceHuts, we sell metal garden sheds. 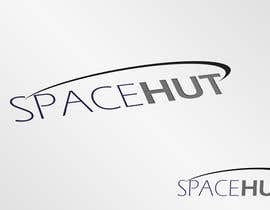 We need a professional looking logo that will tie in the brand and also could be put onto the side of the sheds. 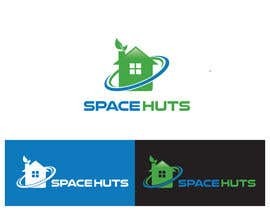 Please check my entries #57 and #58 thanks.